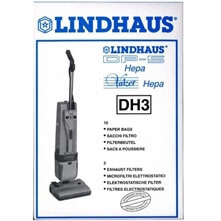 Home / Shop / Lindhaus / Lindhaus Vacuums / Lindhaus Healthcare Pro 12 in. 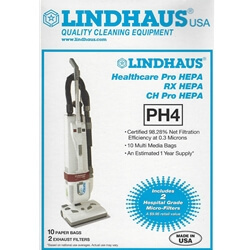 Lindhaus Healthcare Pro 12 in. To purchase or to get a Lindhaus demo, come into our Los Gatos store or call (408) 354-4460. You may also email jon@lgvac.com. 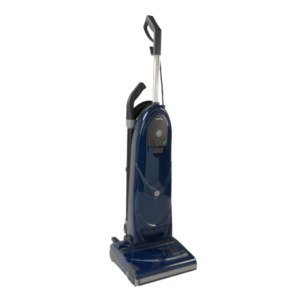 We know which vacuums are best because we fix them too! 1. The patented M29R Lindhaus universal nozzle with 4 wheels and all around suction can be equipped with a felt plate (optional) to vacuum and polish delicate floors. The new floor tool M32R is available for large surfaces. 2. With a backpack kit (optional),the machine turns into a lightweight backpack vacuum cleaner for cinemas, theatres, trains, etc. 3. 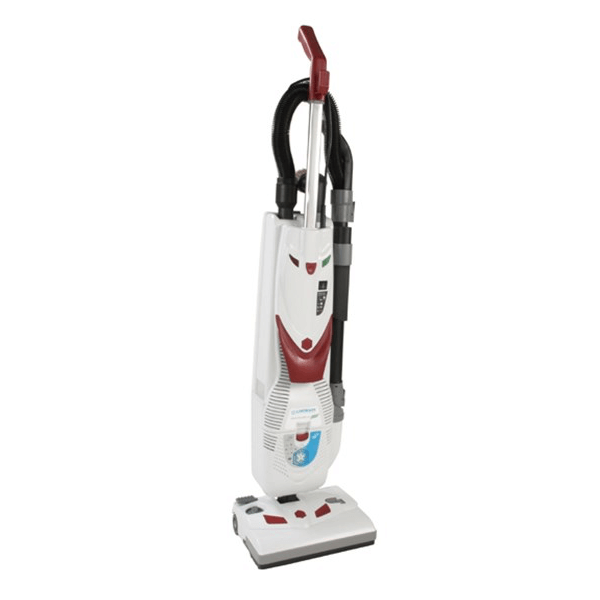 The M30e and M38e power nozzles are equipped with the integrated DCS dry cleaning system to sanitize and refresh any type of carpet.